In its latest report on the practice, BarracudaLabs analyzed more than 1000 accounts that have invested in fake followers ("abusers" in its parlance). The company found that the average abuser has more than 50,000 followers on Twitter. Sixteen of those accounts had boosted their way to more than a million followers. 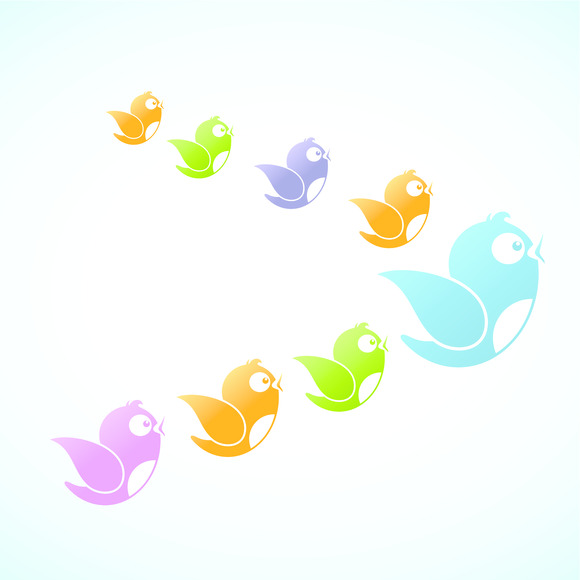 In today's social media world, followers equal power. At the very least, they imply importance. The fake follower game has become remarkably sophisticated. It's easy to think of these phony followers as fly-by-night accounts that pop up one day and are deleted the next, but that's no longer the case. In analyzing nearly 100,000 fake accounts, Barracuda found that less than one in a thousand were less than three months old, with the average age of an account being about seven months. 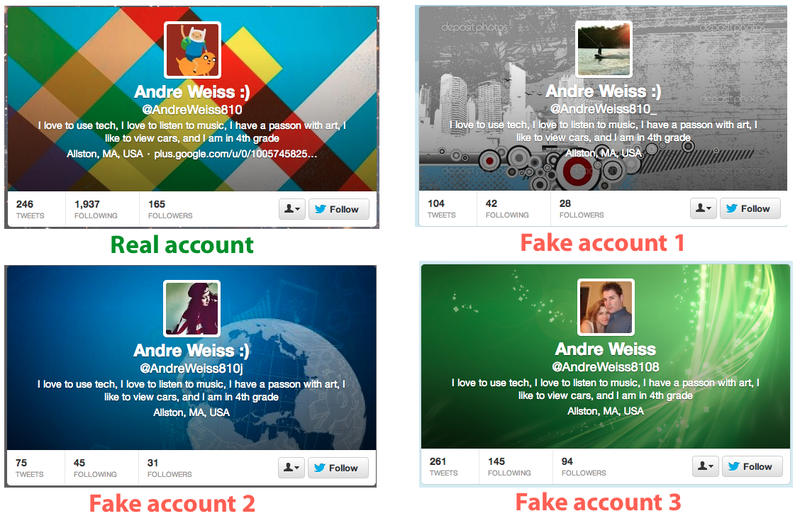 Fake accounts even send their own tweets (average: 77 times) and have their own followers (average: 32). In order to ensure an account looks legit, the secret seems to be taking a real user account, adding an underscore or another character to the end of it, and copying everything else from the account. You just can't get more real than using someone else's actual bio and picture. Phony accounts undergo a sophisticated routine of tweeting every few days to make the accounts appear as authentic as possible. The ruse falls apart under close human scrutiny,but machines haven't caught on. Twitter clearly has lots of trouble detecting these fake accounts through automated means. Third-party tools designed to verify whether accounts are legitimate, according to Barracuda, are now largely unable to ferret out accounts that are stuffed with fake followers. You don't have to be an unscrupulous scammer to play the game. The New York Times recently reported that accounts belonging to Pepsi, Newt Gingrich, and 50 Cent were all stuffed with fake followers, identified as such because they had acquired or lost a large number of followers in one day. Whether the follower boosting was due to business competitiveness, an attempt to manipulate political polling numbers, or simple vanity doesn't really matter. It's cheap, and there are no real penalties if you get caught.